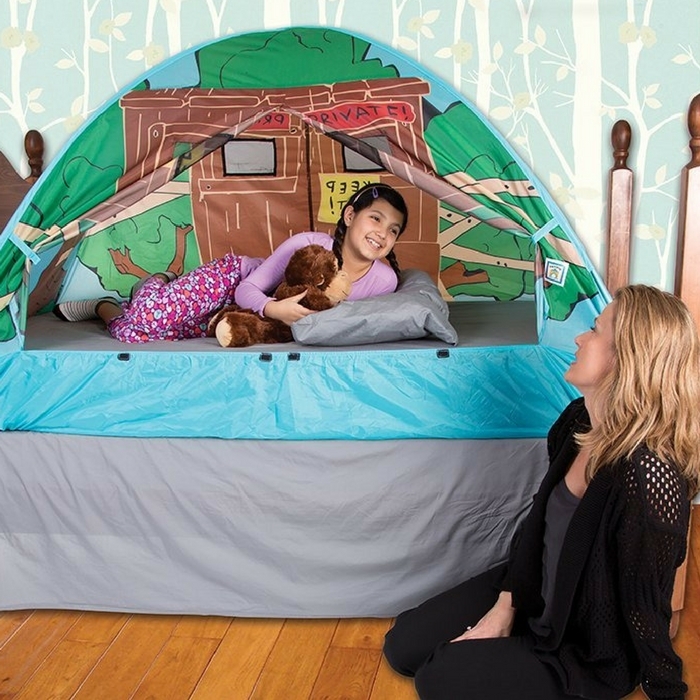 Kids Tree House Bed Tent Playhouse Just $43.99! Down From $63! You are here: Home / Great Deals / Amazon Deals / Kids Tree House Bed Tent Playhouse Just $43.99! Down From $63! This is the best price ever! Head over to Amazon and score this awesome deal! Kids Tree House Bed Tent Playhouse is now on sale for just $43.99 down from $63 PLUS FREE shipping! What more can you ask for? Grab it now!